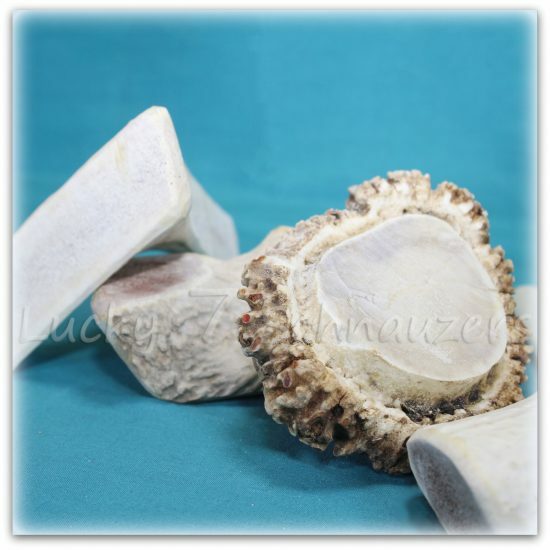 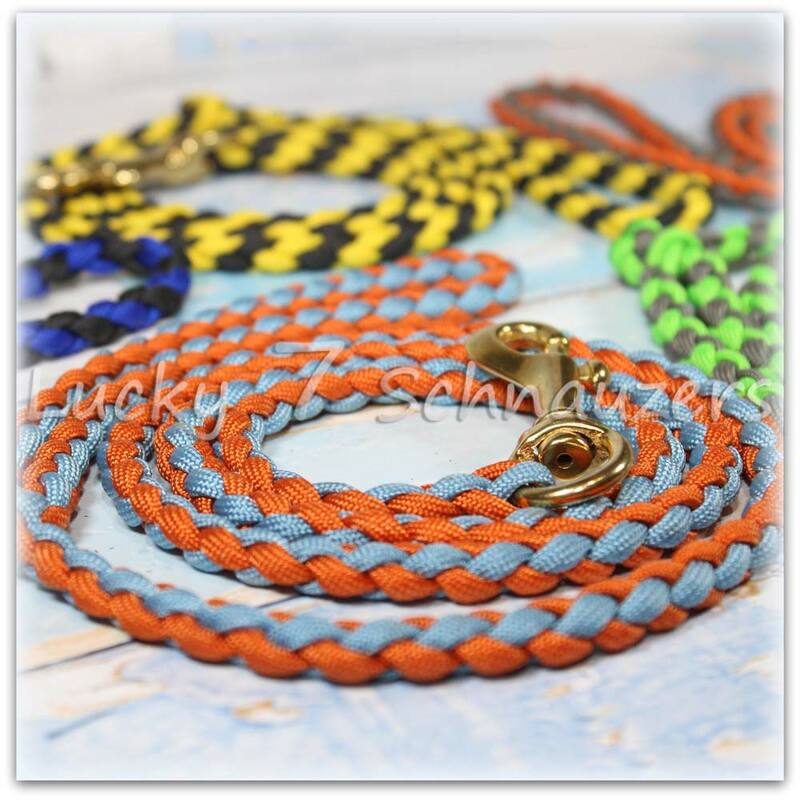 Durable and long lasting leashes. 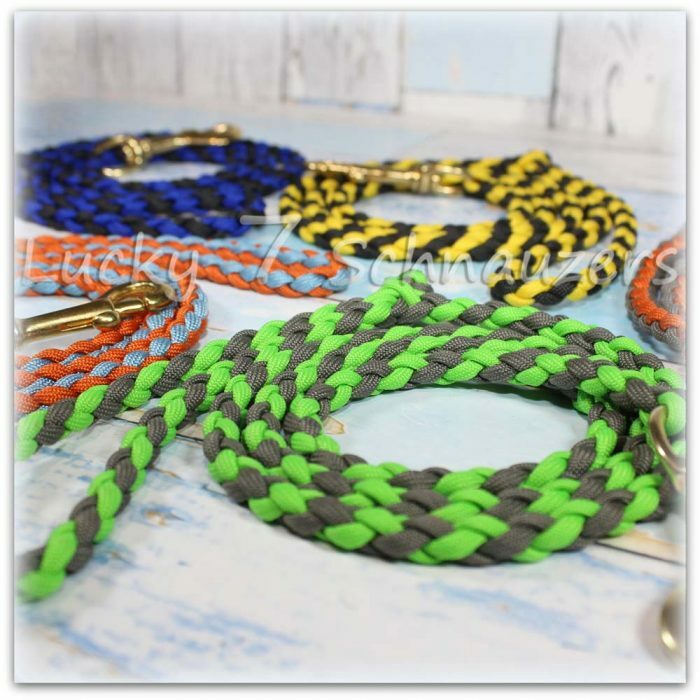 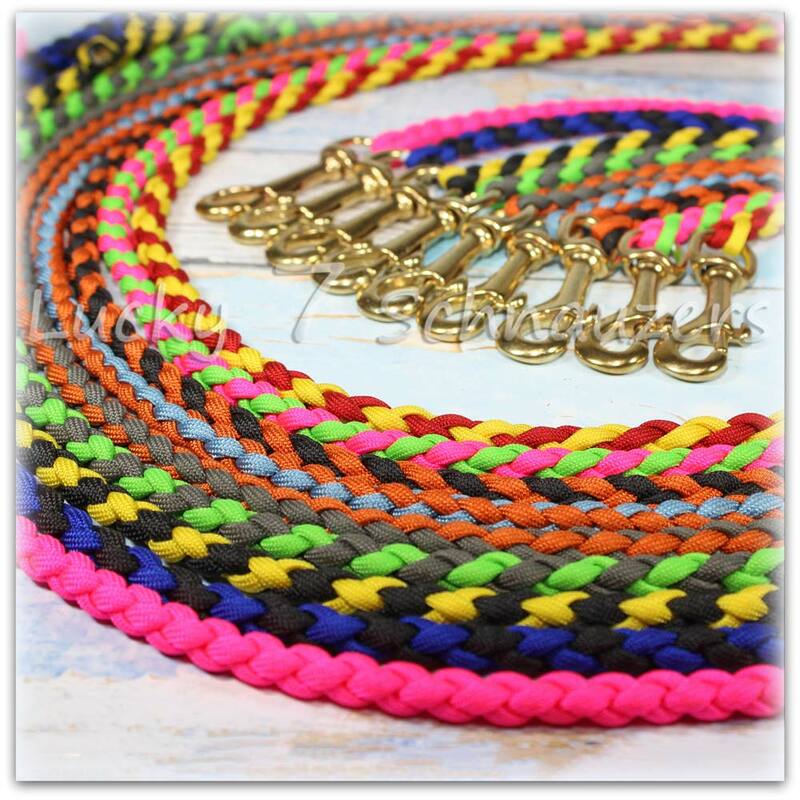 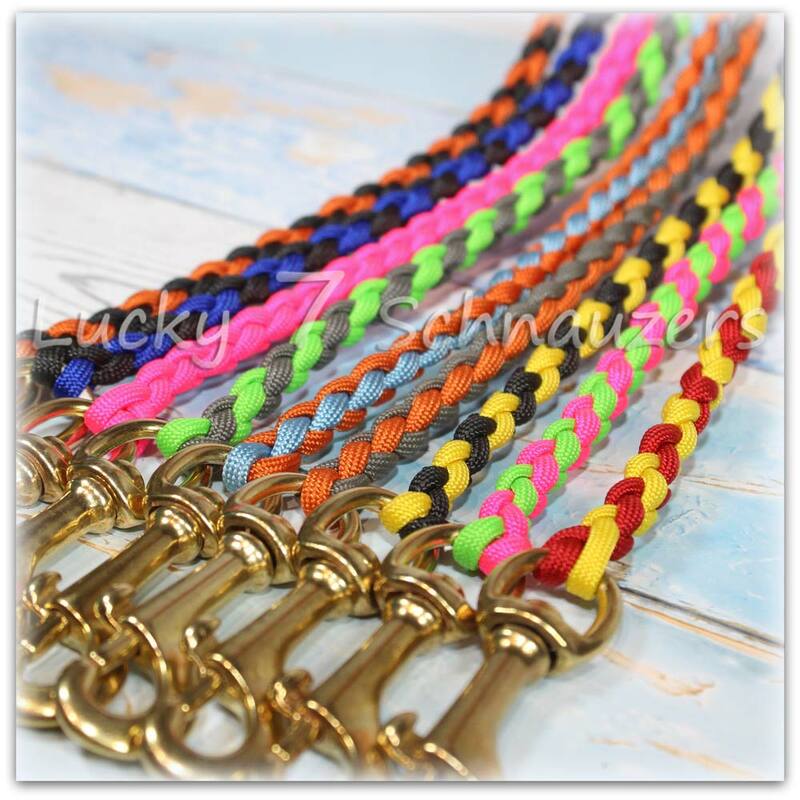 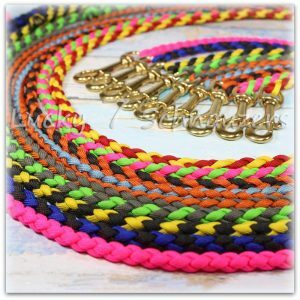 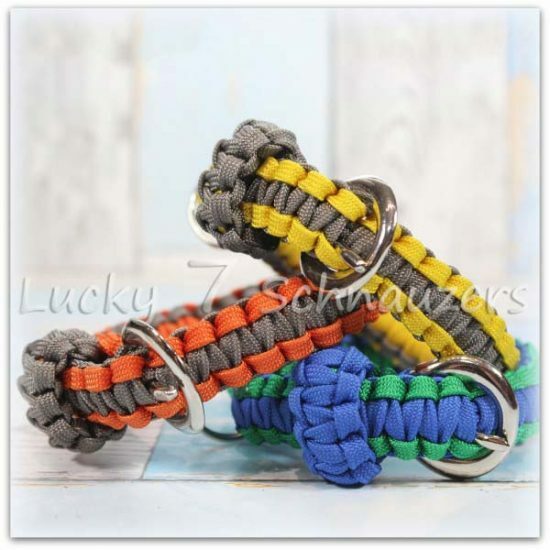 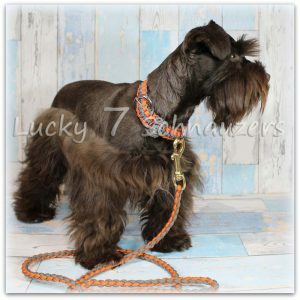 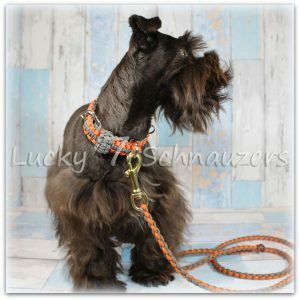 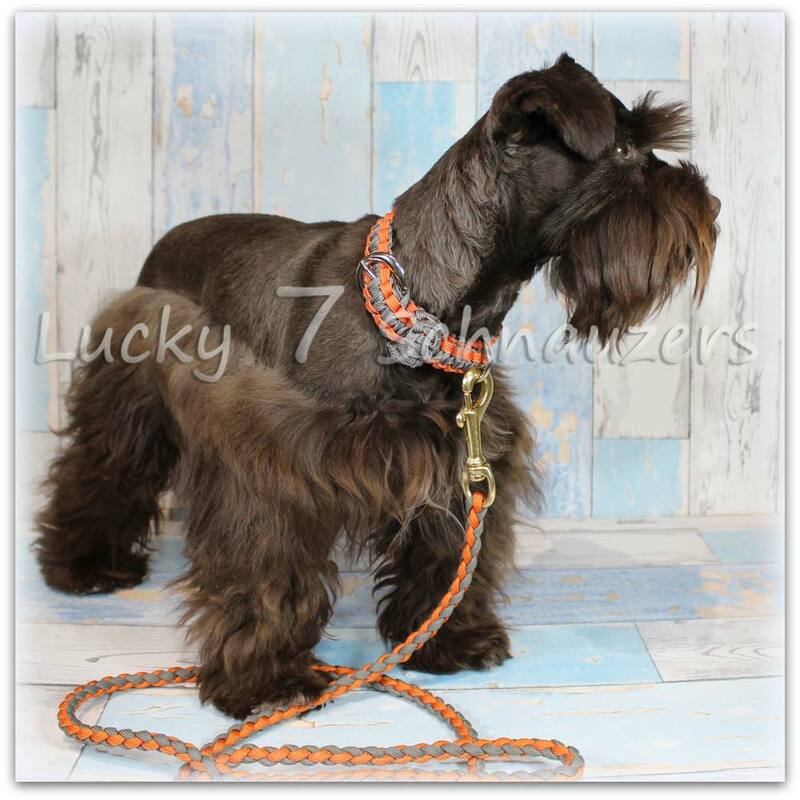 Each leash is hand braided with an easy to use snap, 4′ long. 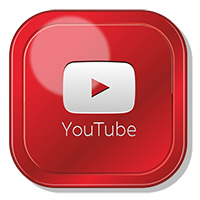 Each leash contains 24′ of para-cord and can be used with any dog breed.